The Network is designed to support dementia research through the funding of collaborative science and networking to share findings and resources. Welcome to the Newcastle Network Centre. Here you can find out more about Network Centre activities, learn more about Network funds available and make contact with other members. Kirsty McAleeseis and Lauren Walker are the Early Career Representatives for the Newcastle Network Centre. The ECRs work to provide opportunities for junior academics and act as a point of call for early-career researchers within the Network. A full list of Network members, along with field of expertise, can be downloaded here. 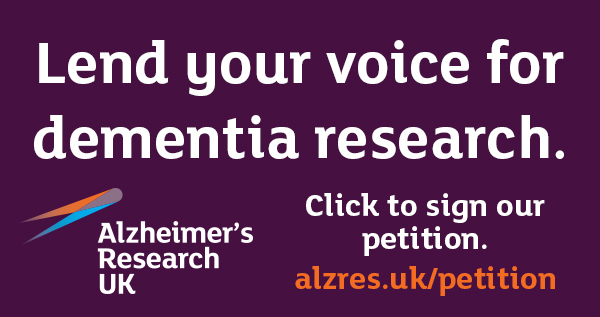 As well as local Network Centre grants, Network members can apply for several exclusive grant schemes from Alzheimer’s Research UK, providing funds for research resources or tools, collaboration between Network members and covering unanticipated funding shortages.